Earlier this month, the Republican tax plan was unveiled which takes aim at the provision that subsidizes homeownership by allowing the deduction of interest on mortgage debt. The proposed bill would make the interest deduction available on mortgage debt of up to $500,000 – half the current ceiling. But that’s still more than double the median home price in the United States of roughly $200,000. Less than 3% of home mortgages are more than $500,000, according to data from CoreLogic. However, experts state that if this idea follows through, there is going to be less incentive to build and buy. 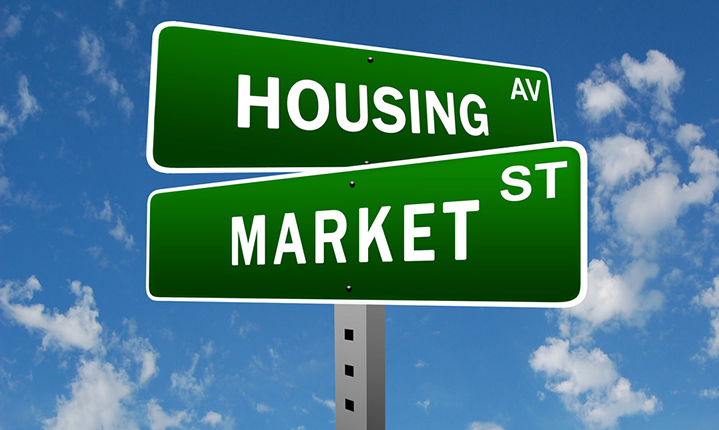 Coupled with recently sluggish home sales, less and fewer homes will be available on the market. Experts from both parties agree that this bill favors homeowners over renters, rich over poor, and distorts the housing market and even migration patterns by encouraging people to leave smaller urban quarters for bigger and more tax-advantaged homes in the suburbs. In any case, between the loss of the mortgage interest deduction and a separate measure to eliminate the deduction of state and local income taxes, the biggest loser will be most heavily concentrated on the coasts… especially San Diego. If you’d like more insight into this proposal or are considering buying a home, we’re here to help. Please contact us here at San Diego at Home. We can be reached today by calling 619.356.1919. We look forward to speaking with you!